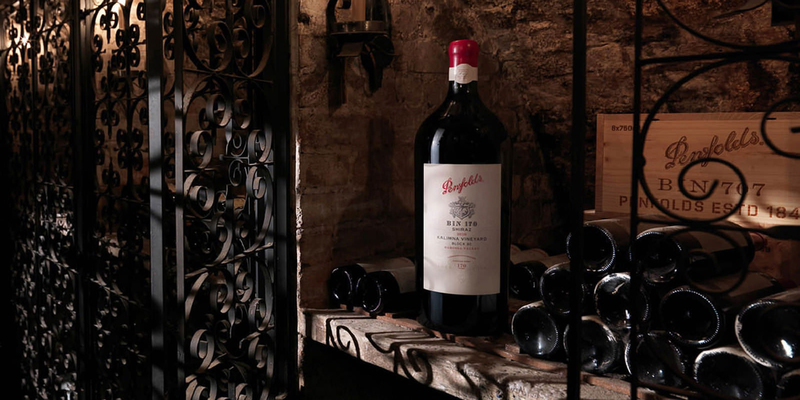 To mark 170 years of winemaking heritage, Penfolds revisited the Bin 170 Shiraz, made only once before in 1973. 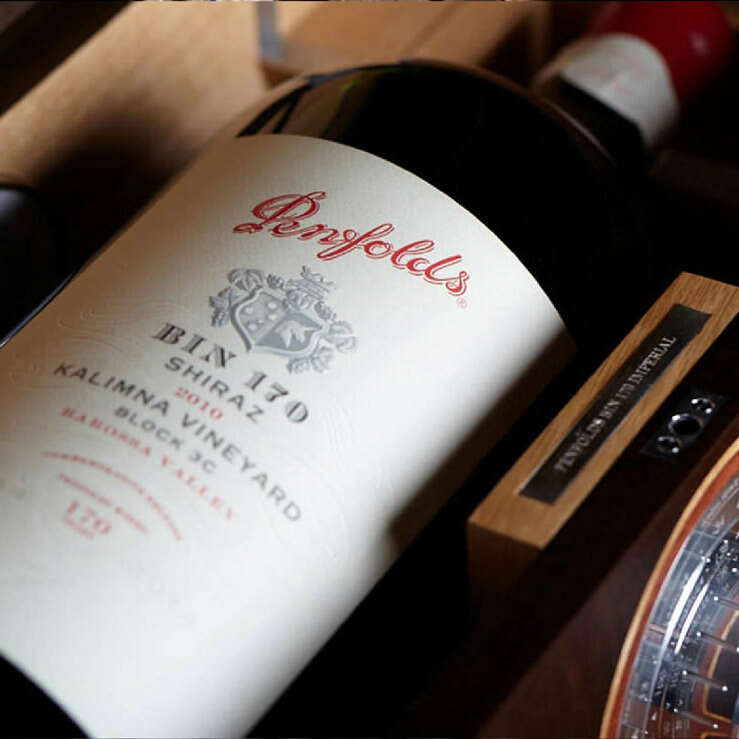 Sourced from old vines in a single block at Kalimna vineyard, the 2010 Bin 170 was indeed an extraordinary release. We were appointed to conceptualise, design and deliver its launch and marketing assets. In collaboration with English furniture maker David Linley, son of Princess Margaret, bespoke signature cases were crafted for this momentous occasion. 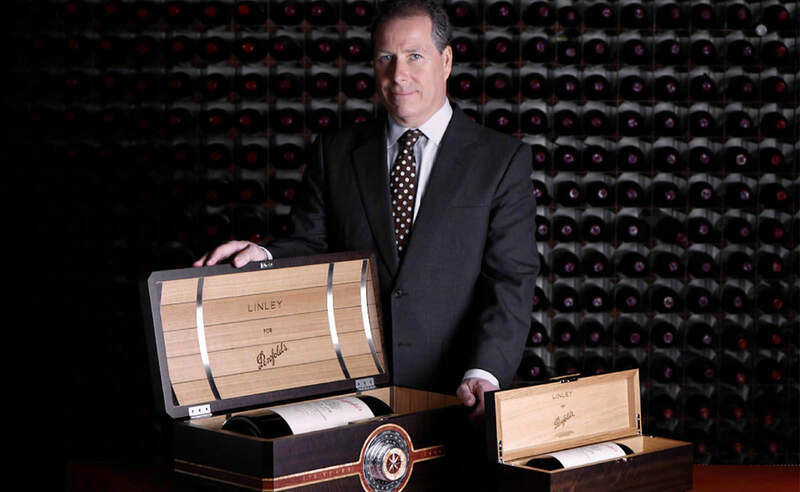 Each limited edition bottle sold for $1800, the most expensive bottle released in Penfolds’s 170-year history.